We are very sad to say Daisy N passed away today. Daisy was a Pal for 4 years and although moved on we all kept up to date with how she was. 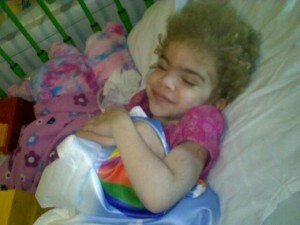 We love this picture of Daisy with her Post Pal pillowcase.